0 | 11 students enrolled. 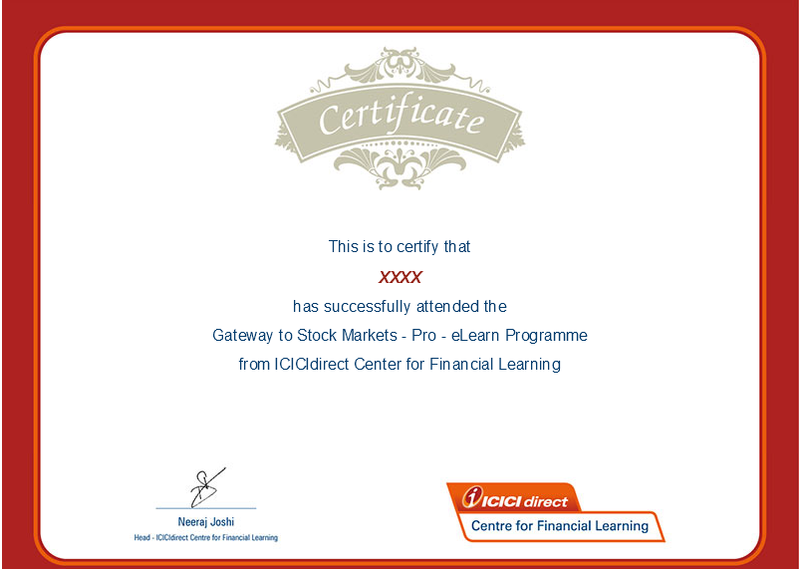 This stock market basics program will enable the participants to develop the confidence to start investing in stocks. It will provide a comprehensive understanding of various terminologies, concepts and strategies of trading in Futures and Options. This course aims to provide the students with a thorough knowledge of various concepts of Technical Analysis such as identifying and utilizing various trends and patterns, constructing of charts, etc. This has been developed by experts in an animated and interactive form to make learning more interesting. It can be accessed anytime anywhere and any day. This course on stock market basics will help the students to trade confidently. 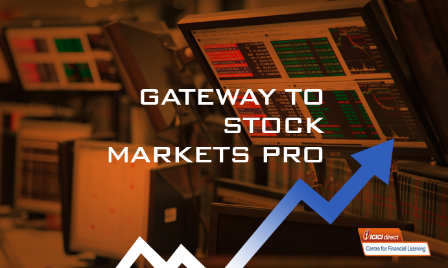 It will help the participants to gain an understanding of basic concepts of technical analysis, trading strategies in Futures and Options and strategies for investing in stocks. This programme will also help the individuals to get an idea of the basic concepts and terminologies of stocks futures and options and technical analysis to enable them to take a better investment decision. Gain complete knowledge of investing in Stock Investing, Derivatives Trading , and Technical Analysis. New entrants to stock markets and anyone who wishes to gain knowledge on stock investing and commence investing in stocks, trading in Derivatives and applying Technical Analysis. Best suited for housewives, working professionals, active cash market traders ,and students.